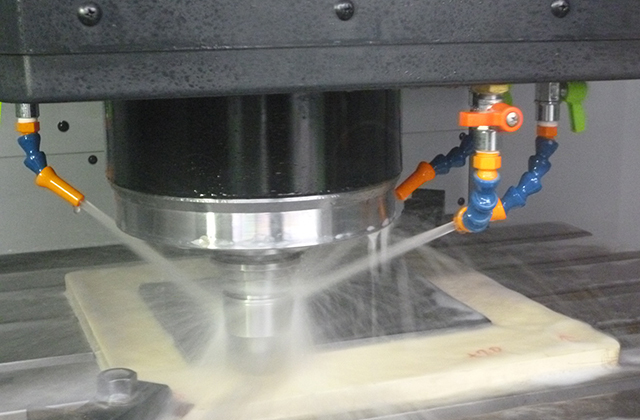 Machining of Molybdenum |Precision Machining of Ceramics, Quartz, Tungsten & Molybdenum | Top Seiko Co,. 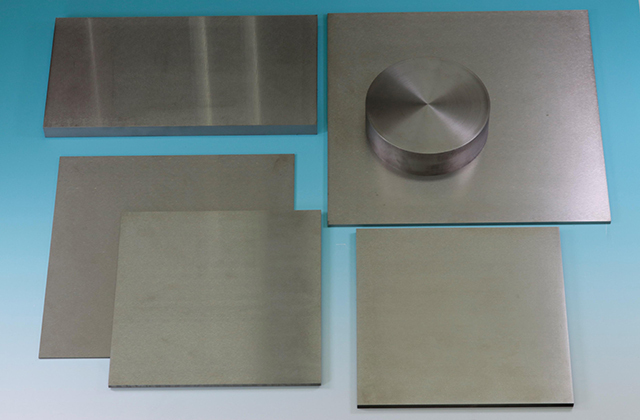 Ltd.
Molybdenum metal is produced by sintering molybdenum powder at extremely high temperature. 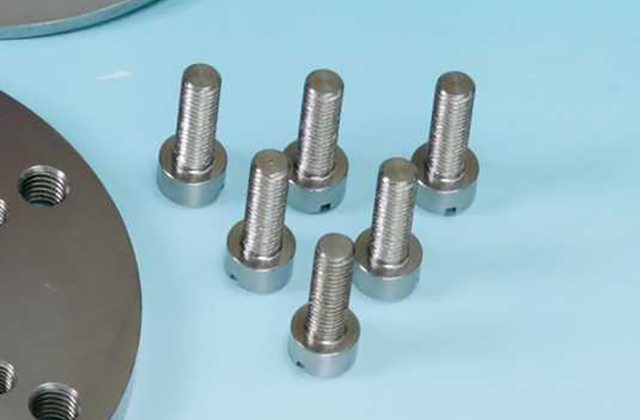 And then it will go through processes such as forging, rolling, and swaging. 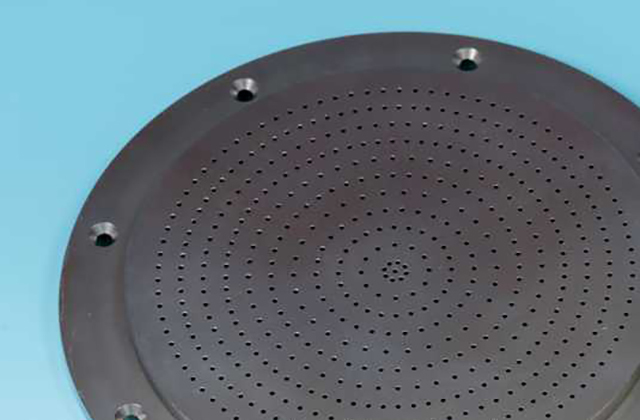 Due to its production processes, molybdenum has both characteristics of ceramics and common metals: it breaks, chips, or cracks like ceramics, but also burrs occur after machining operations like common metals. 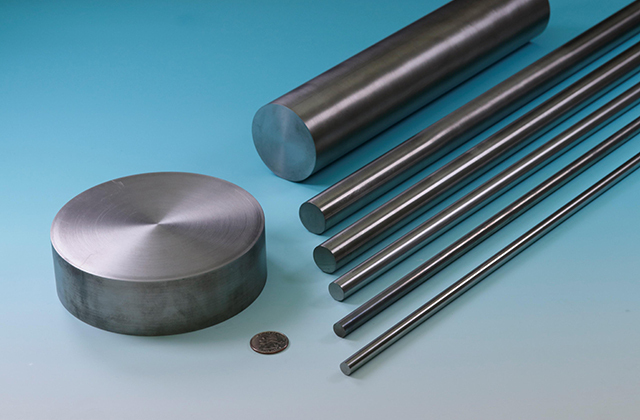 Machinability of molybdenum is not as bad as you would imagine. 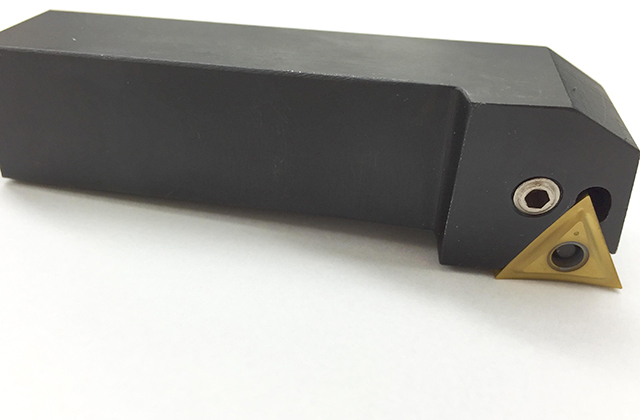 It can be machined with tungsten carbide tools that are commercially available. 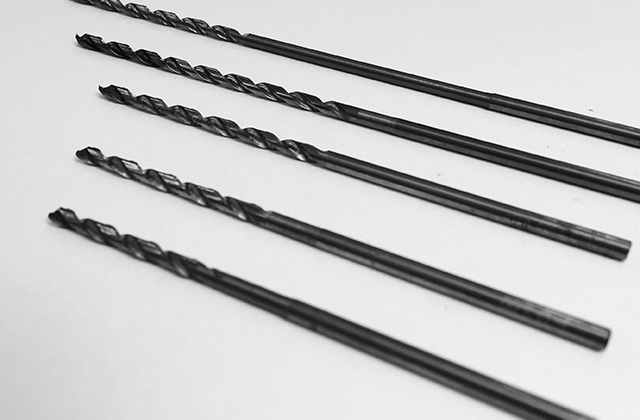 However, the crystal grains are so hard that they can cause excessive wear on cutting edges of a tool. 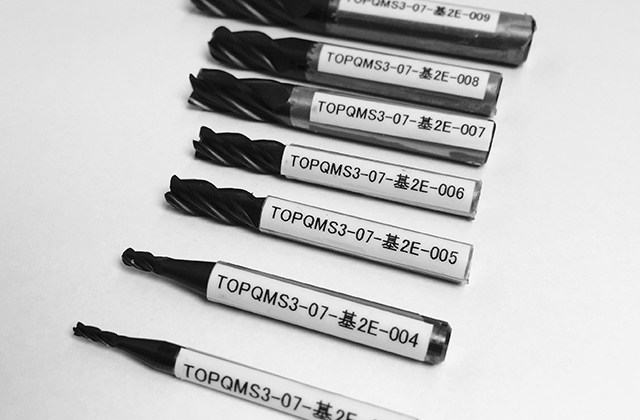 For efficiency in complex and precision machining of molybdenum, it is crucial that suitable cutting tools and machining conditions are chosen. The selection of proper tool geometry is extremely important. The material of the tool plays a big role, too. 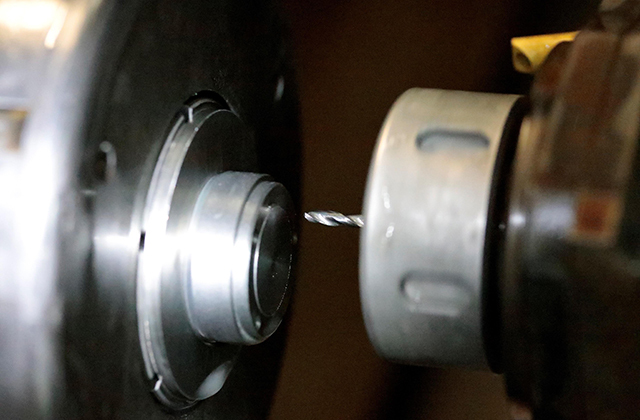 Once tools are ready, we should machine it under conditions in which prevents wear and crack in a tool tip as much as possible. Sizes of crystal grain of molybdenum vary depending on temperature and duration of manufacturing processes. 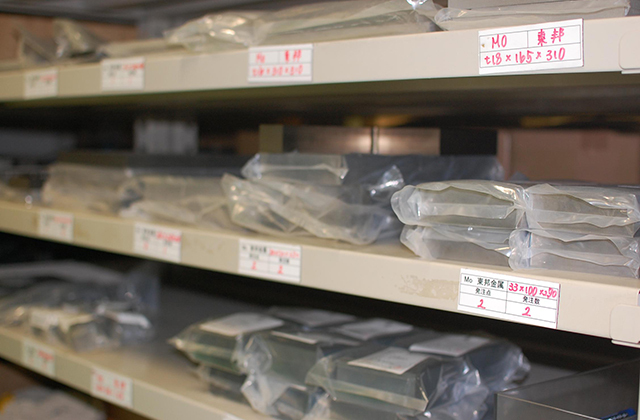 Since crystal grain size affects the machinability of molybdenum, it is important to obtain molybdenum material with heat history. 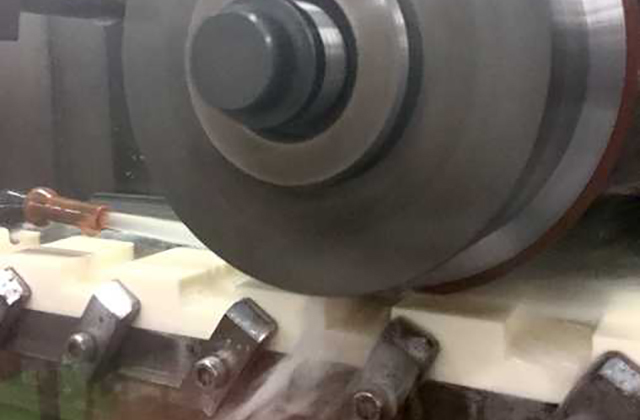 Since molybdenum is a conductive metal, we also process it with EDM machines.